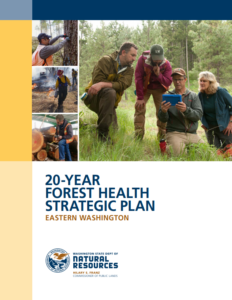 The SGPC has been asked to be part of the Advisory Committee for Eastern Washington’s 20 Year Forest Health Strategic Plan. 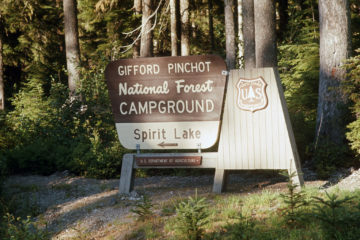 The Washington Department of Natural Resources (DNR) is leading this program and explains the need for a coordinated all lands management strategy to reduce “the risk of uncharacteristic wildfires and increases the health and resilience of forest and aquatic ecosystems in a changing climate for rural communities and the people of Washington State.” The SGPC will have a member attending the Advisory Committee meetings and will be assisting the DNR in a listening session with local stakeholders to identify priority watersheds for treatment on National Forest, State, and private lands near the Gifford Pinchot National Forest. 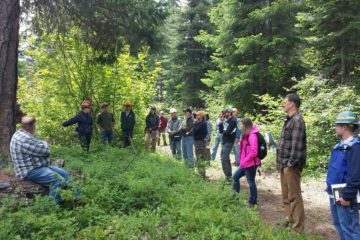 Throughout Washington state forest health has been in decline for several decades. At a broad scale, the decline can be attributed to past management practices, including past wildfire management, that has resulted in uncharacteristically overstocked forests and episodic droughts that have increased the competition among trees for available moisture, resulting in increased stress and loss of vigor. 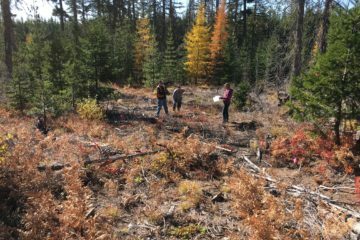 Much of the 10 million acres of forestland in eastern Washington faces serious threats to forest health. In late January of 2018, the SGPC facilitated a discussion with a diverse set of stakeholders to identify priority watersheds. Jurgen Hess, a member of SGPC, participated in this discussion and wrote an article for EnviroGorge that describes the meeting Wildfires: State of Washington’s long-term view.